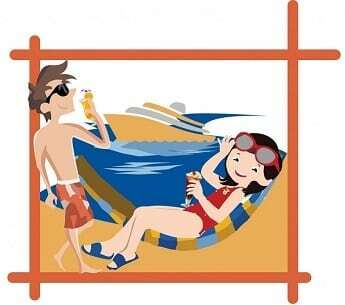 Sometimes you need to get away, but you might not have enough time or cash for a full week’s vacation. 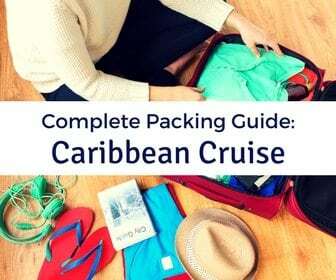 Luckily, several cruise companies offer travelers a variety of “quick getaways”. Often, these 3-5-night trips stop at the nearby islands of the Bahamas. 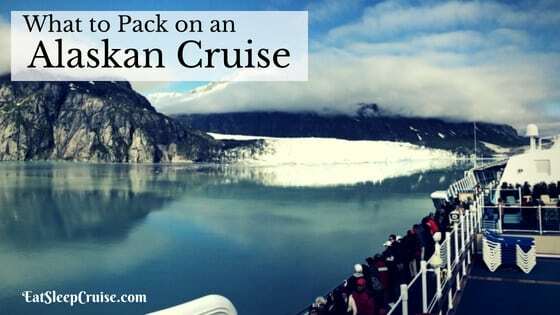 If you have avoided these types of cruises in the past, it might be time to reconsider. 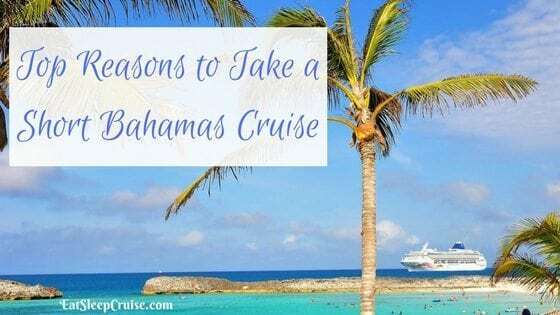 Here are our top reasons to take a short Bahamas Cruise. 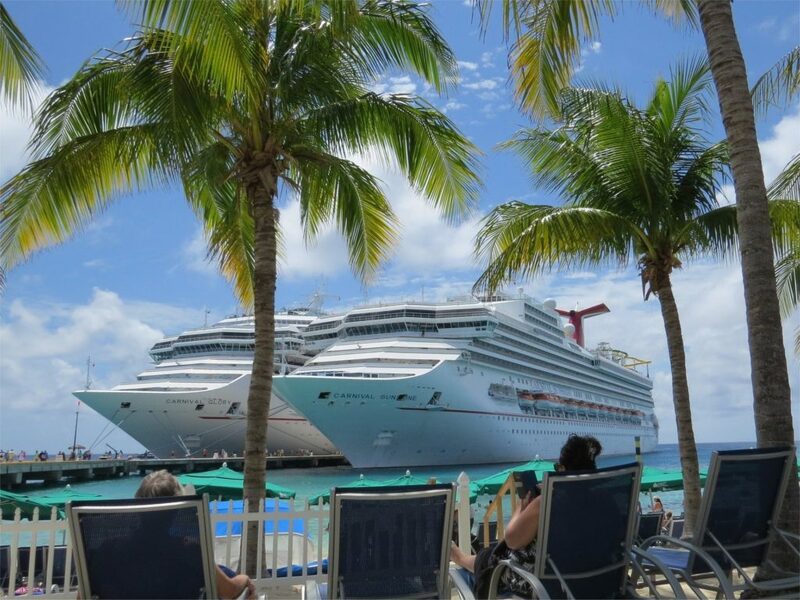 The best thing about a short cruise is that you can maximize your vacation days. Many three-day cruises sail Friday to Monday itineraries. 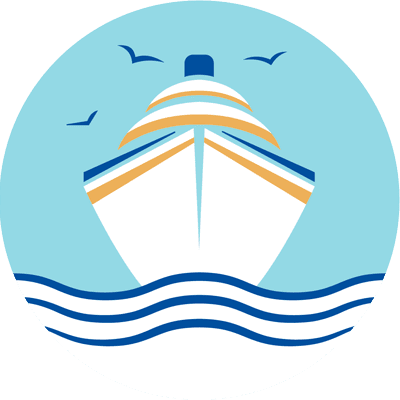 Depending on where you live, this might mean you can get away with taking only a half-day off of work on either the front end or back end of the cruise. If you have the flexibility to work from home, you could even escape with no negative impact to your accrued paid time off. Not a bad deal. Many of the low fares that you see advertised are on these short cruises. Depending on the timing of your trip, you can often score a trip for less than $75 a person, per day. Or, you can get a loyalty rewards credit card like us. Once you accrue enough points, your cruise will be free (minus taxes and fees). We have scored two such long weekend cruises that only cost us about $80 a person for the entire trip! 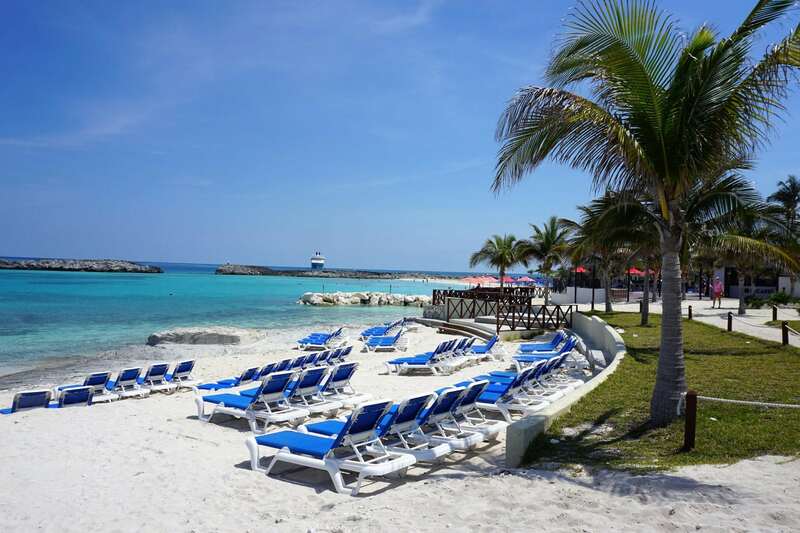 Unlike other cruises, you can often find a deal on a short Bahamas cruise pretty last minute. 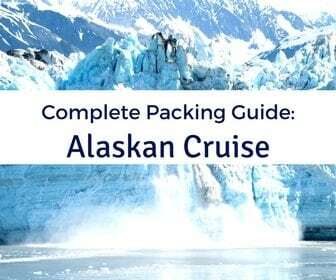 Given the competition and the fact that these cruises occur quite often, the odds are in your favor that you will be able to squeeze onto a ship making a three or four-day loop if you get a few days to yourself. Your room choices might be limited, but who stays in the cabin anyway? You are here for the sunshine, the sea, and the carefree days to unwind. 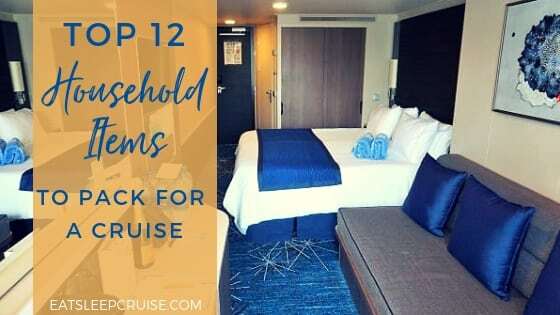 For those who are concerned that they will be bored on a cruise ship, these short cruises offer you a chance to test out cruising with few hassles. Many of the three and four-day getaways include at least two port days. 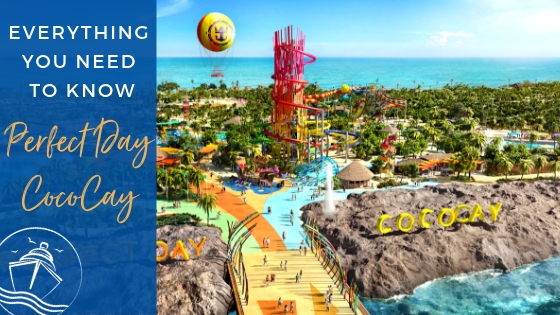 The Bahamas have been receiving tourists for years, so you will find a variety of different things to do and see at these favorite ports of call. For us, we are happy staying onboard the ship. 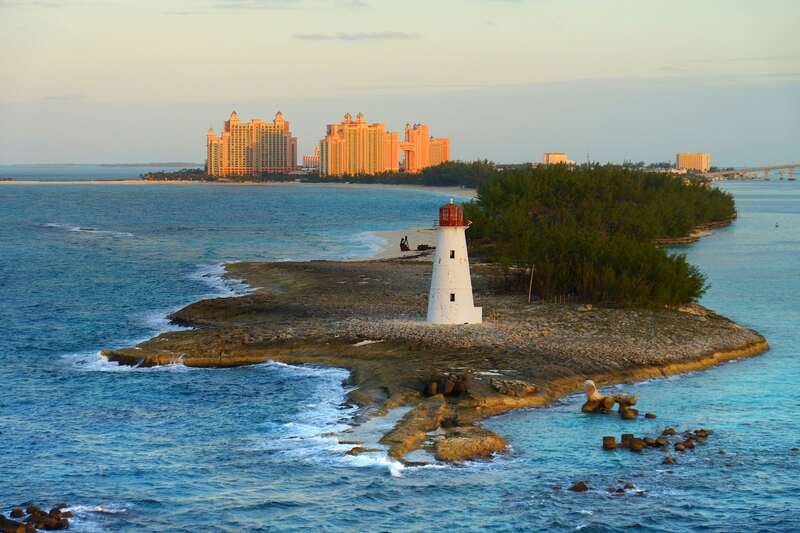 Many times, these short Bahamas cruises include a stop at the cruise line’s private island. This means that on one of those port days, you will get to enjoy a relaxing beach day all to yourself. Food and drinks are available at these private islands, so you won’t have to worry about spending much extra money. Alcoholic beverages will also be included if you opt for the cruise line beverage package which works on most private islands. If lounging on the beach isn’t exactly your thing, there will be plenty of other activities too. 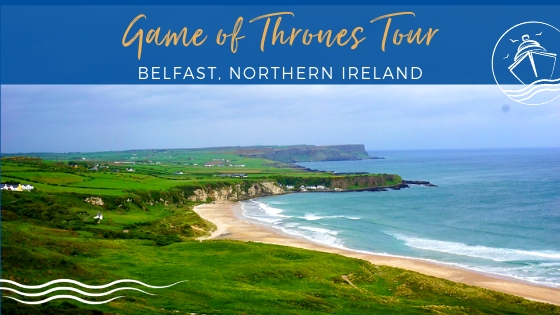 Looking for a couple of days away with your girlfriends or buddies? Well, you should consider jumping on a cruise ship with your group of family or friends for a 3 or 4-day getaway. You won’t have to worry about cooking or coordinating activities as everything is available right on the ship. 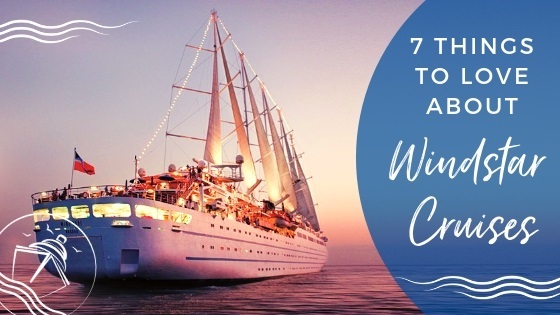 These short cruises are great for many types of celebrations, so don’t be surprised if you see several groups onboard wearing matching t-shirts. Short cruises tend to have a different vibe than your typical 7-day voyages. These quick jaunts to the Bahamas are usually made up of a more outgoing and “rowdy” crowd. Still, everyone is there to relax and have a good time, so you should do the same. 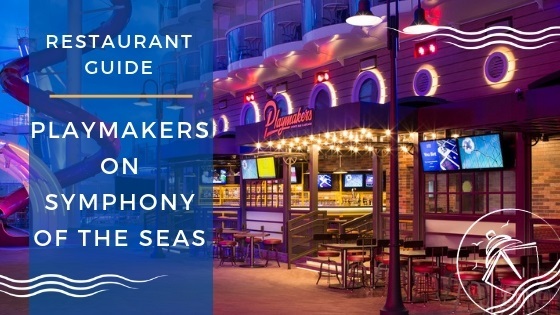 The dress code is more relaxed on short cruises so you won’t see many cruisers dressed up for “formal night” as compared to a more extended cruise. A more casual couple of days might be just the escape you need from your stuffy office environment. Would you rather stay on land and partake in the same old boring routines? We would take a day on a cruise over a day on land any time of year. So, why wouldn’t you take advantage of one of these short cruises? With the excellent service that we have come to expect on a cruise, you will get the pampering you need before heading back to reality. Of note, short Bahamas cruises are offered from various cruise lines but do tend to be on smaller and older ships. Recently, cruise lines have been upping their game though. 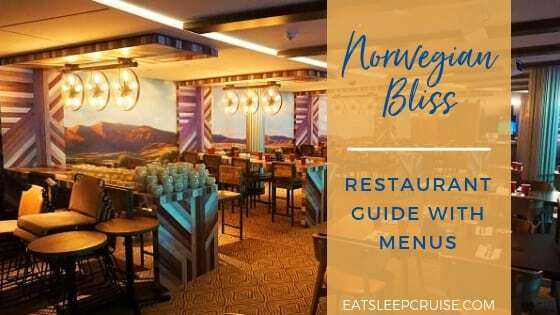 We scored a great deal on NCL’s Norwegian Epic for a 4-day cruise. 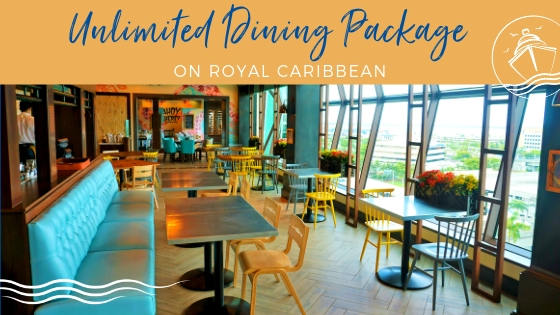 Royal Caribbean also recently announced several upgrades coming to Mariner of the Seas before it begins offering 3 and 4 day cruises in the summer of 2018. So, if you are looking to take a short Bahamas cruise, there is no better time than the present. Book yours now to see why cruisers keep coming back for more! 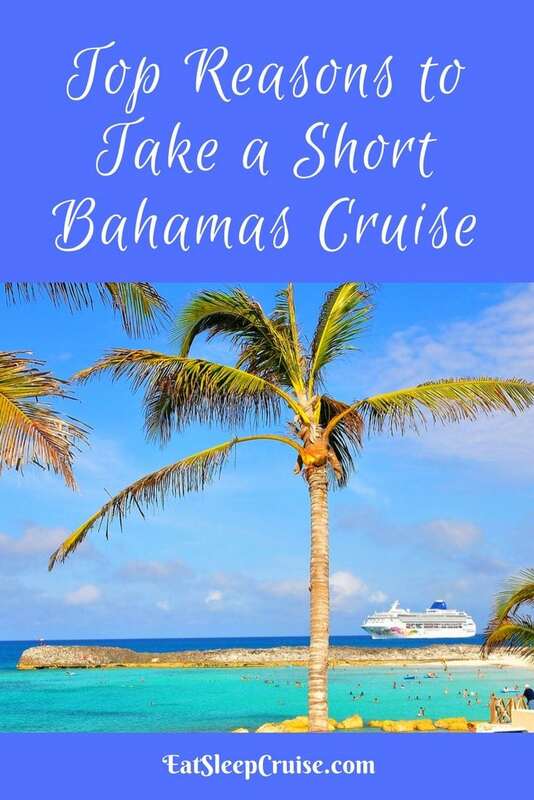 Have you taken a quick Bahamas cruise? Drop us an anchor below to share your experiences on a long weekend cruise.